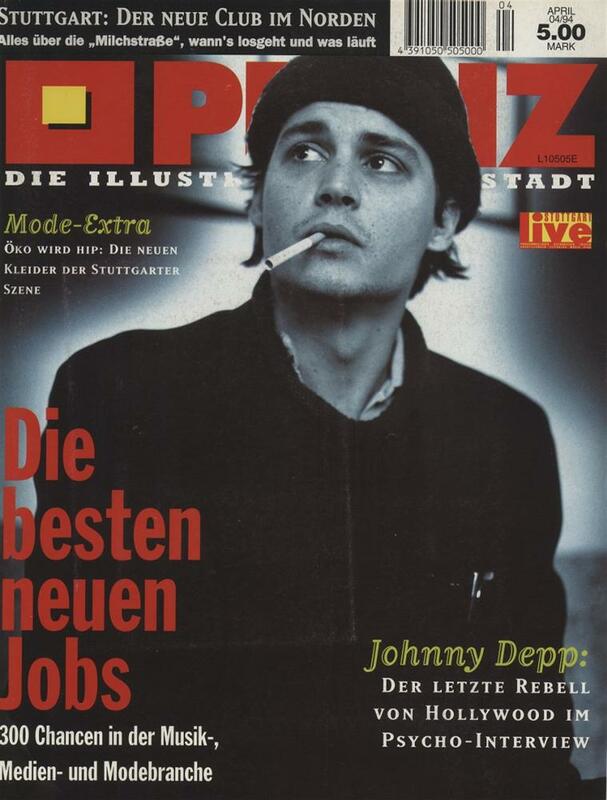 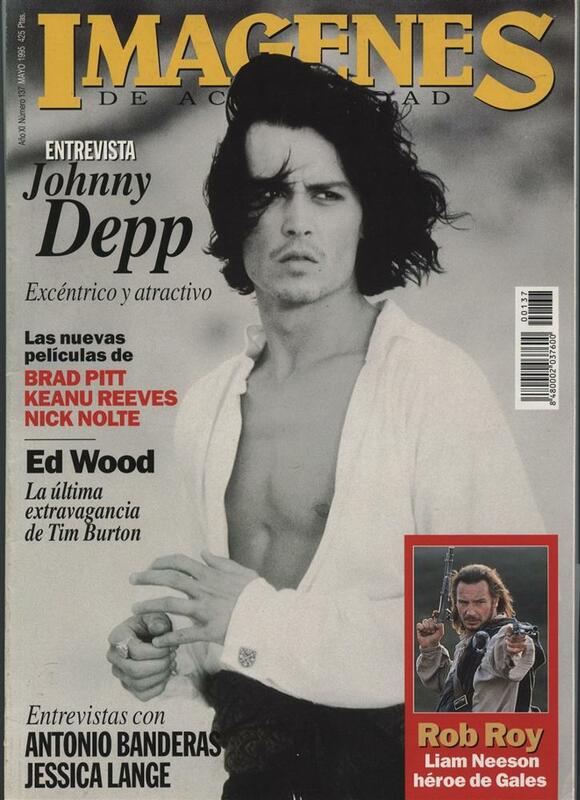 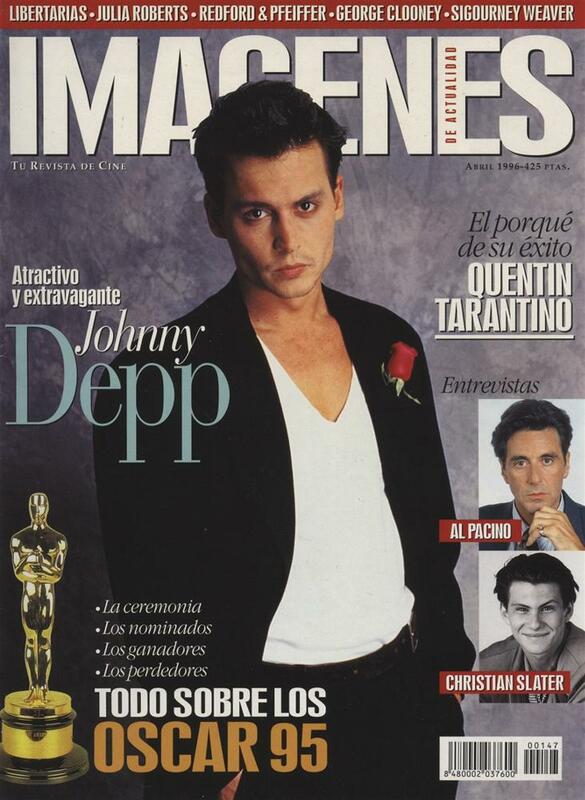 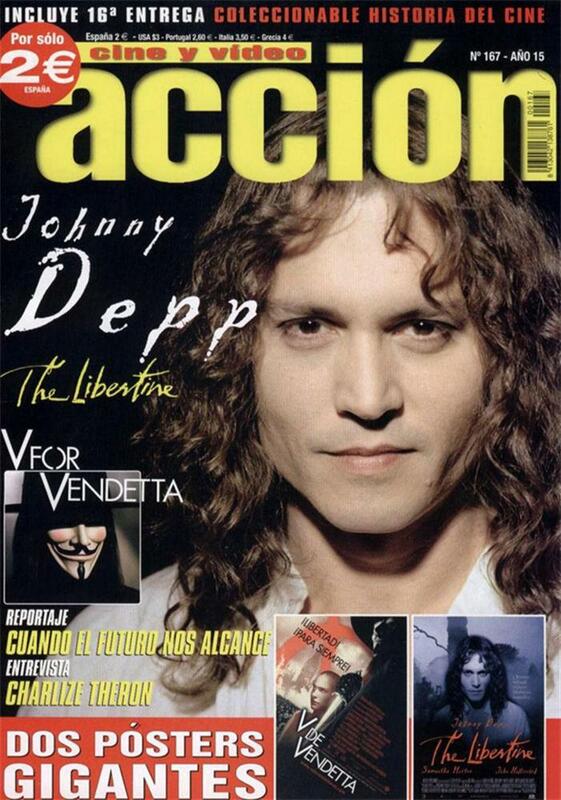 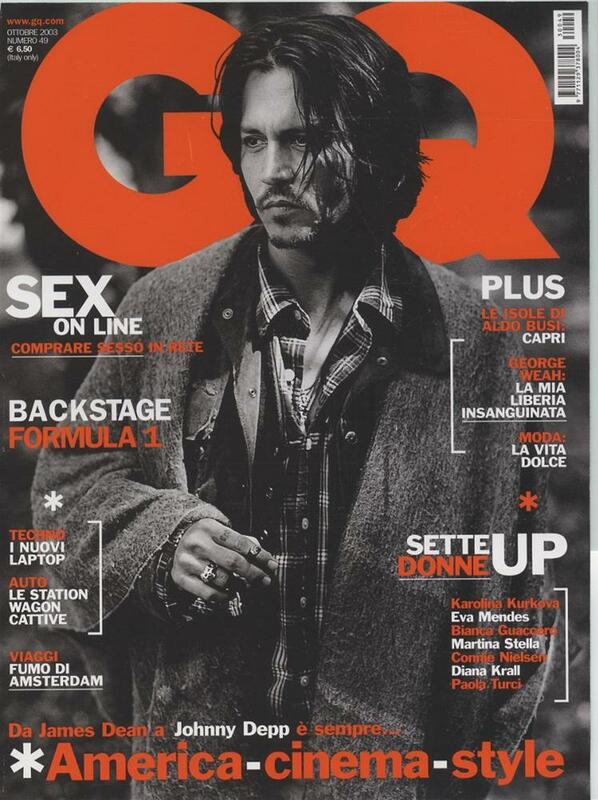 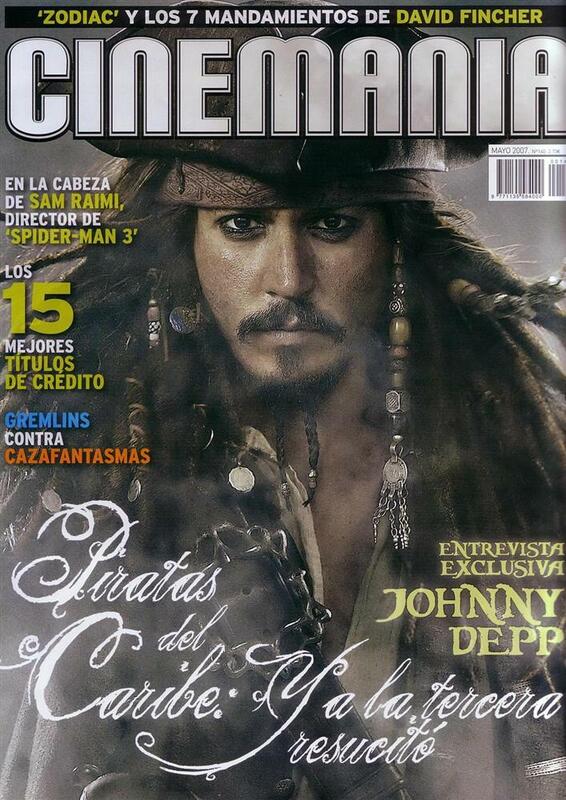 Welcome to the Zone's European cover gallery, which continues our presentation of magazine covers featuring Johnny Depp. 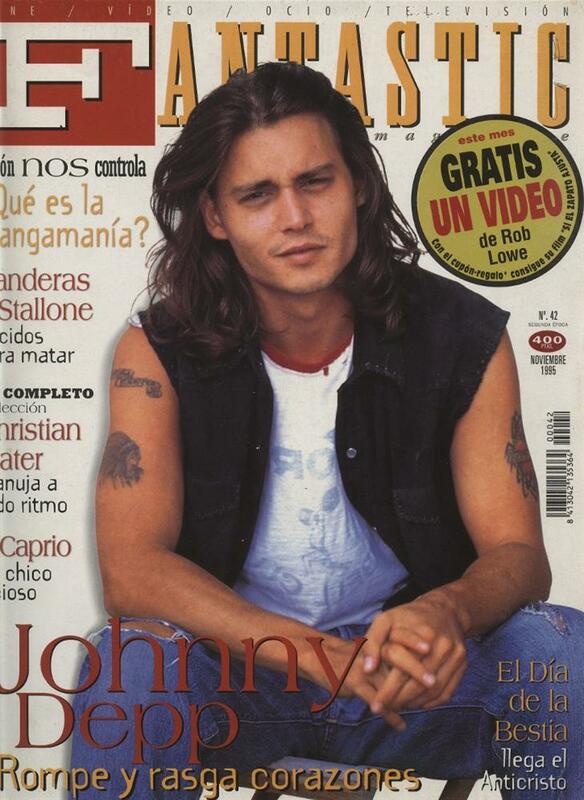 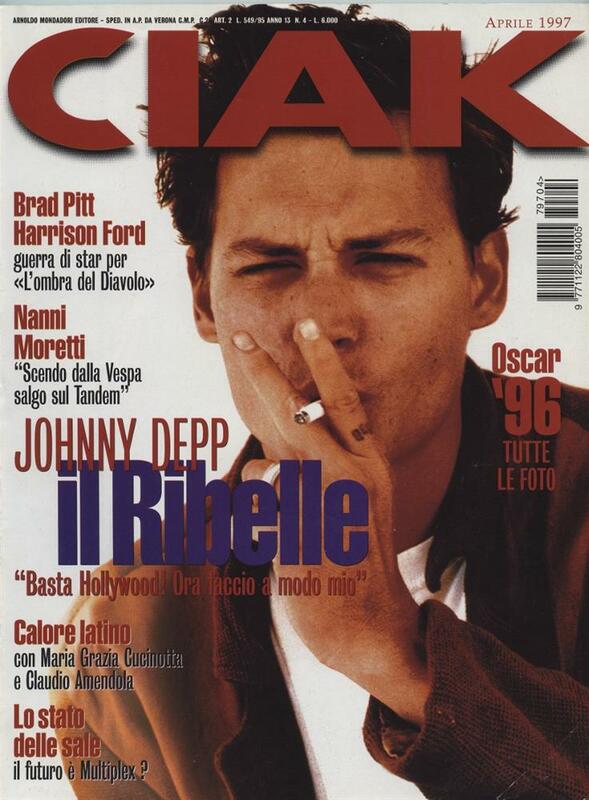 These images come from many countries and trace Johnny Depp's career from its early days to the present. 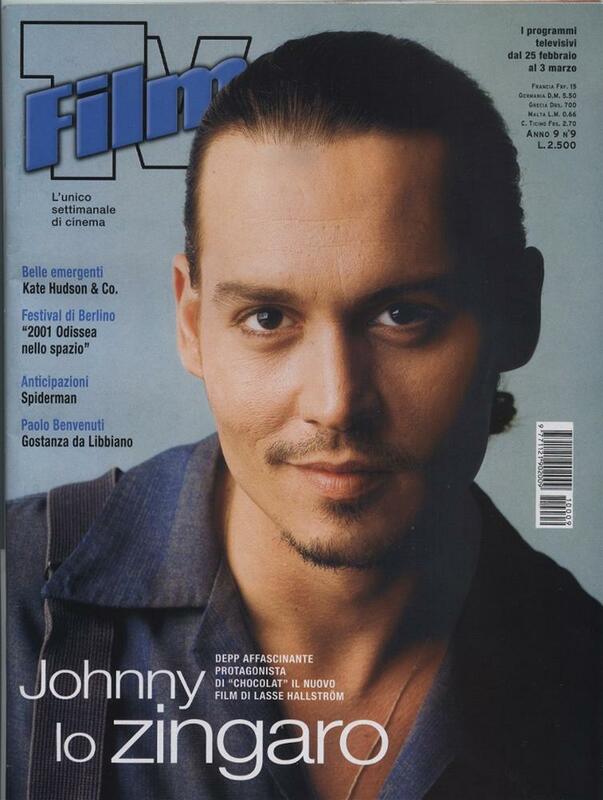 We may not always be able to read the copy on the covers, but with a face as expressive and beautiful as Johnny's, no words are necessary.